remained, the scraggly black structure sharp and jagged, mocking its former grace and charm. Just like me, Jane thought. Just like me. The Great War is over, the Fey defeated. Jane Eliot is a teacher without a position due to her status as Ironskin, scarred by fey magic which is only contained by the iron mask she wears. When a governess position opens on a lonely country estate for the odd daughter of an eccentric artist, Jane hopes that this time things will be different - that her mask will not lead to an untimely dismissal. But her new employer has some very dark secrets that endanger not just Jane and her charge, but all of England. 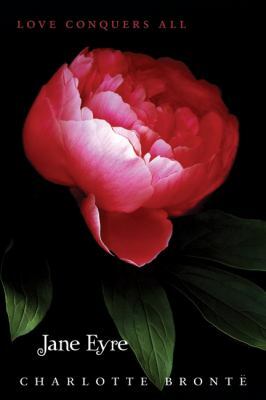 Connolly's novel is a wonderfully dark and compelling YA title written in the style of Jane Eyre. 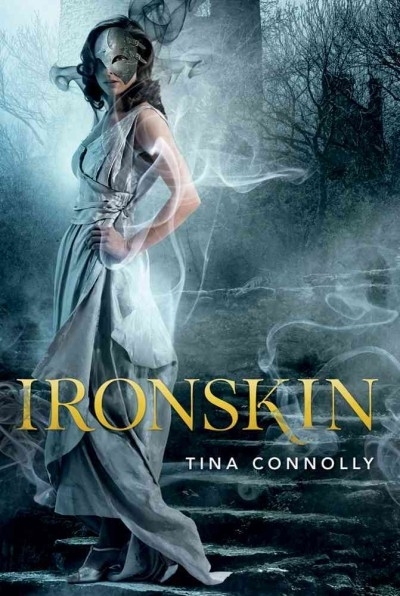 While to nod to Bronte is apparent, Ironskin is an original work of Gothic fiction sure to be a hit with teens looking for a darker read. 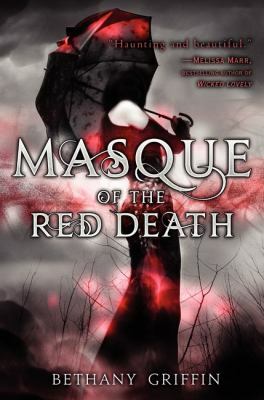 The plot has some interesting twists and, like many Gothic novels, there are unanswered questions at the novel's conclusion. The world of Ironskin mixes the elements of the early 20th century with fantasy to create a unique world. 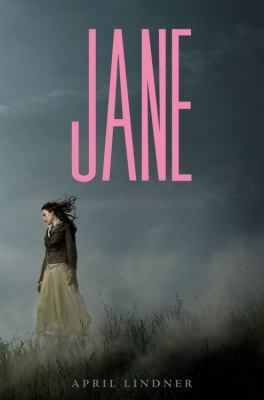 Jane is an interesting mix of the typical Gothic heroine and a more modern YA heroine; unsure of herself yet strong and independent. Edward, the Rochester figure, is wonderfully damaged by his life experiences but somehow remains a good, if flawed, man who is worthy of Jane's affection. The only criticism I have regarding this novel is Jane's remoteness. She has been hurt so often in her life that she keeps her emotions very tightly wrapped, which can make relating to her somewhat difficult. However, this element of Jane's character also makes her more real, so I can't really complain. Ironskin would be perfect for classroom instruction (teaching the Gothic novel) or book clubs as there are many elements of style and story to generate discussion. Visit Tina Connolly's website here.